Most natural stones that are used in Europe for construction are from Asia. 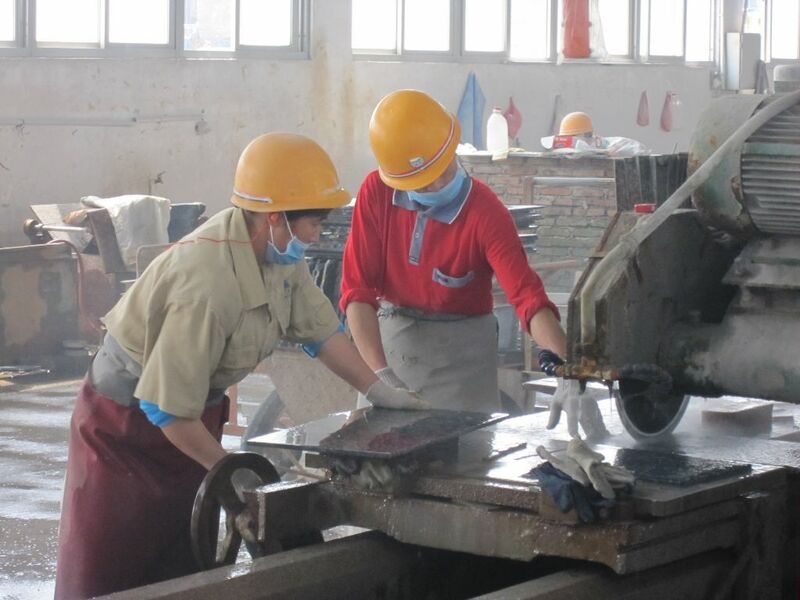 The working conditions under which these stones are processed do not correspond to European standards or international norms as set by the ILO (International Labour Organization). 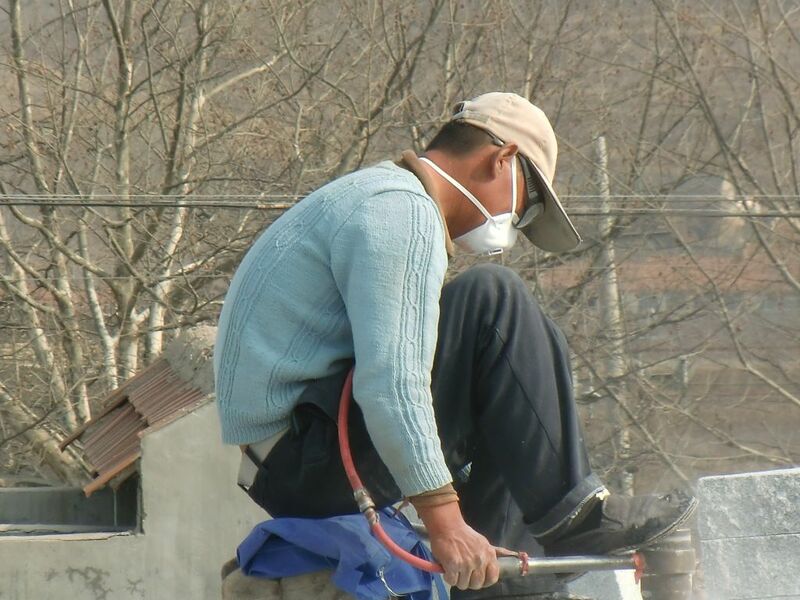 Often even existing local legislation regarding the protection of workers and environment are ignored. 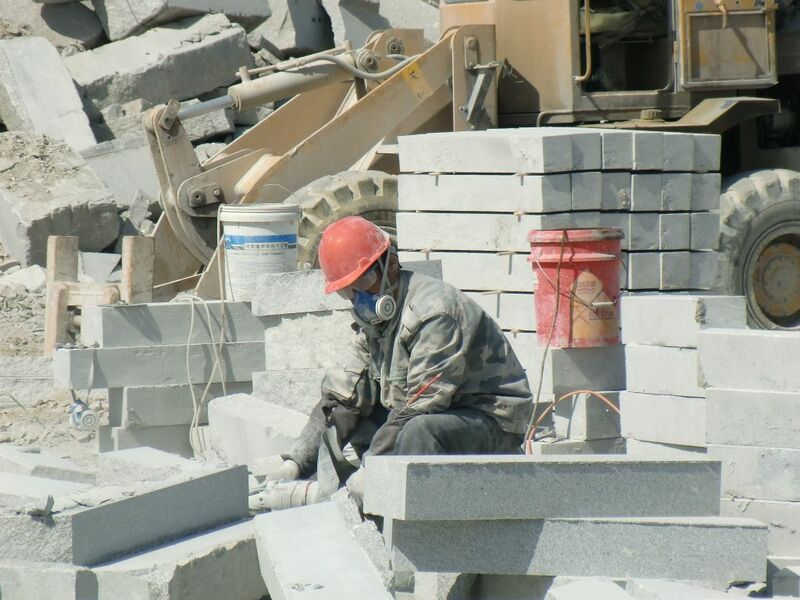 A lack of protective equipment and safety precautions cause work related illnesses such as loss of hearing, lung diseases (Silicosis) or accidents, even with fatal consequences. 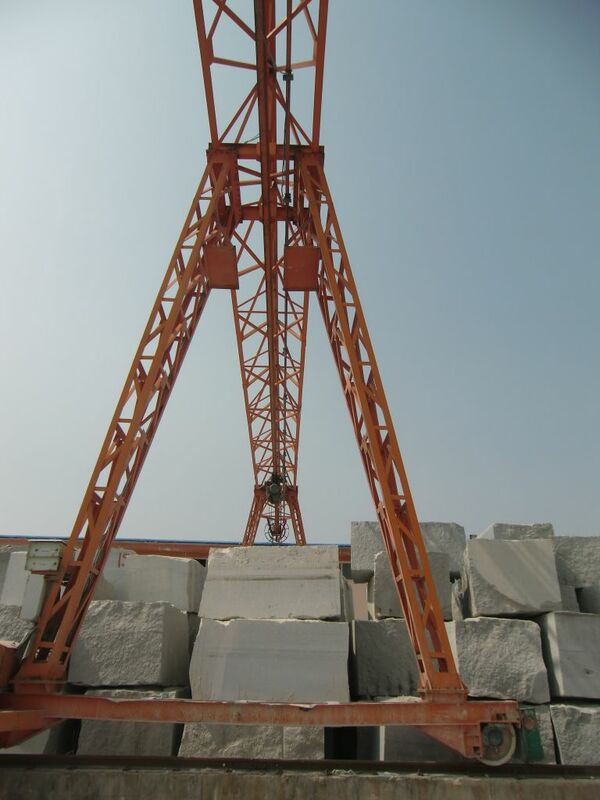 The international standard Fair Stone was developed to improve the situation in the natural stone factories. Learn more about the development of Fair Stone and the contents of the standard. 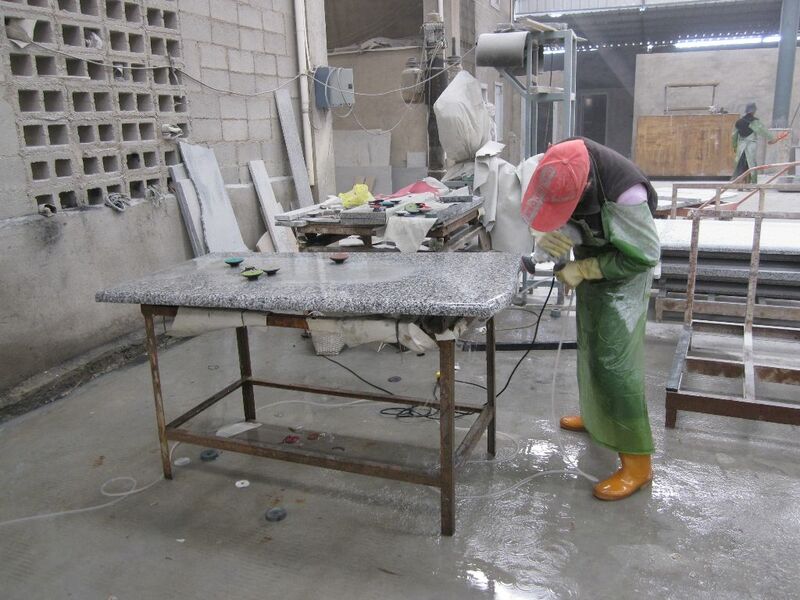 Read more about the implementation process in the factories and the preconditions natural stone importers have to fulfil in order to label their products as Fair Stone. 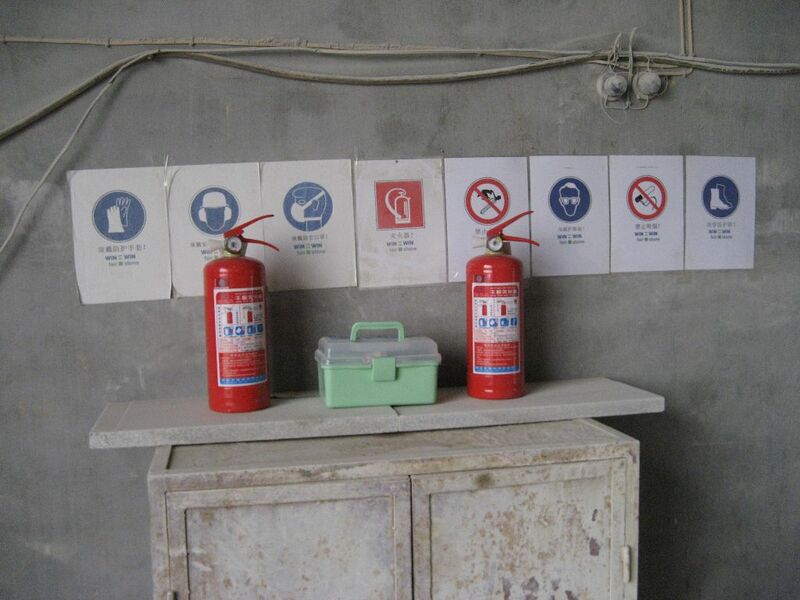 Inform you about the origin of Fair Stone products and how inspections and external audits are conducted to ensure its credibility.